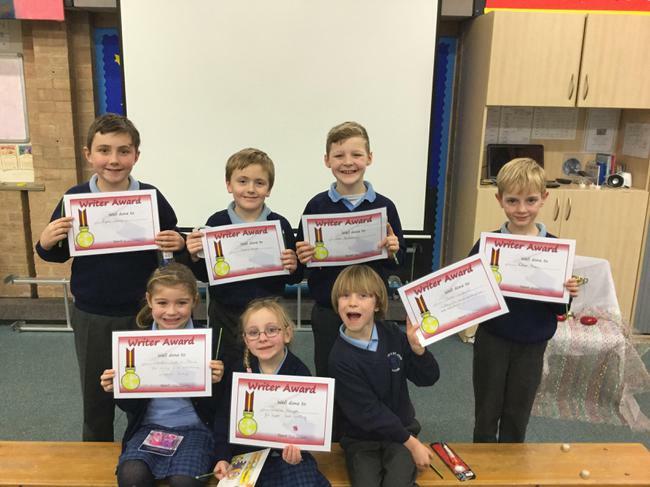 Well done to all the children from Reception to Year 6 who won their classes writing and numeracy awards. 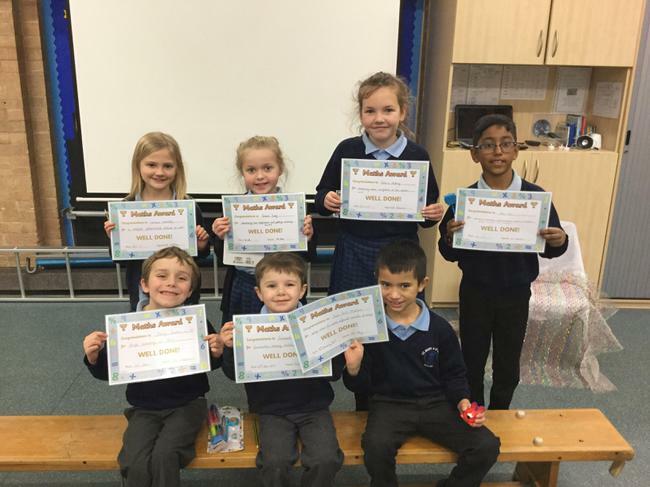 All the successful children had shown excellent work in writing or maths over the last half term. A big well done to all the winners.